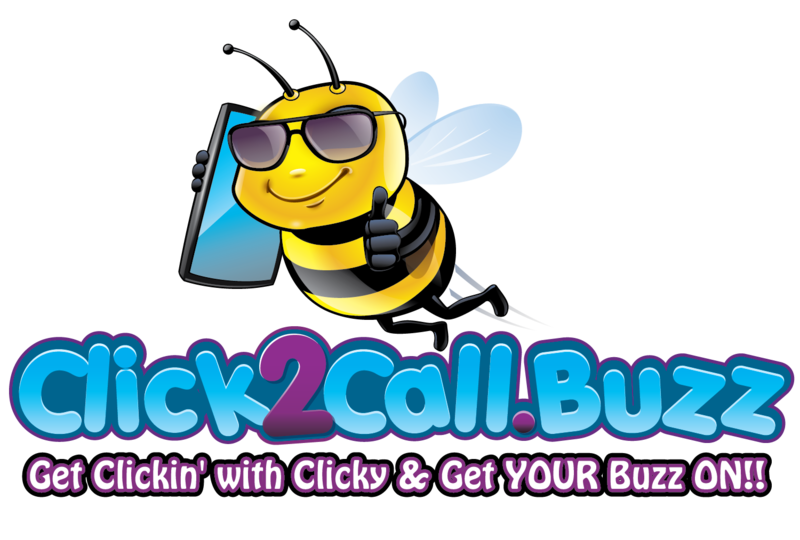 Clubs :: CLICK AND CONNECT CLUBS C2C :: Clicky | ClickyBuzz & CrossPromote.Click Takes SocialMedia, Business Networking & Clubs to a WHOLE New Level | FREE CrossPromote for YOUR Business, Products & Services! 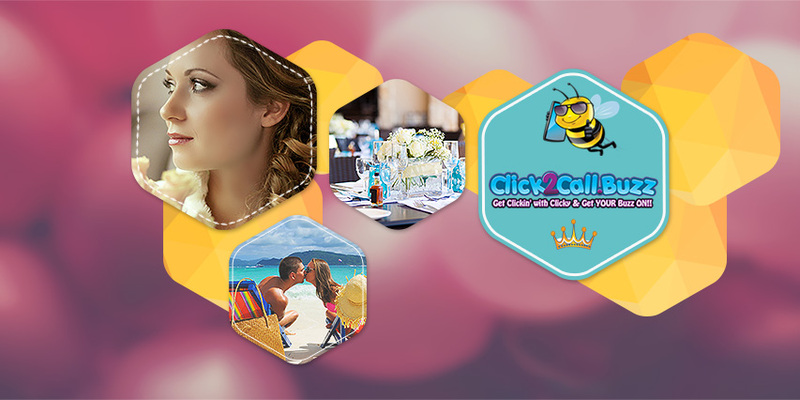 Invite Others to JOIN Click 'n Connect Clubs - c2c and start making money! When you "INVITE" others to join, YOU will make $1.00 EVERY MONTH FOR THE FULL DURATION that EACH new Member who YOU refer is subscribed to Click 'n Connect Clubs! That money will add up! 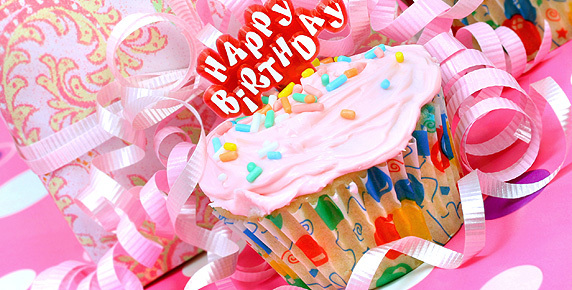 Just think, if you invited 10 new Members, that is $10.00 a month EVERY MONTH to YOU for as long as they are a paid subscriber - and so on and so on - invite as many people as you want! To find out more, just "Click 2 Connect"! Get started TODAY with Click 'n Connect - c2c! Stay tuned!Get "clickin' with Clicky"! CLICK AND CONNECT CLUBS - C2C. United States, Wyoming, 82001.